The memorial service for Douglas R. Anderson, 71, of Stewartville,MN will be at 11:00 A.M. on Saturday (November 24, 2018) at Grace Evangelical Free Church in Stewartville with Rev. John Grams officiating. Mr. Anderson died of natural causes, on Sunday (November 18, 2018) surrounded by loving family, in his home. Douglas Robert Anderson was born on March 23, 1947 in Minneapolis,MN to Donald and Constance(Ericson) Anderson. He moved with his family to St. Louis Park,MN where he grew up, attended school, graduating from St. Louis Park H.S. in 1965. He enlisted in the U.S. Navy serving for 3 years, 8 months and 23 days. He served two Tours of Duty in Vietnam. Returning after his first tour, Doug was married on October 18, 1969 at the First Baptist Church in Fenton,MI to Lois J. Bos. 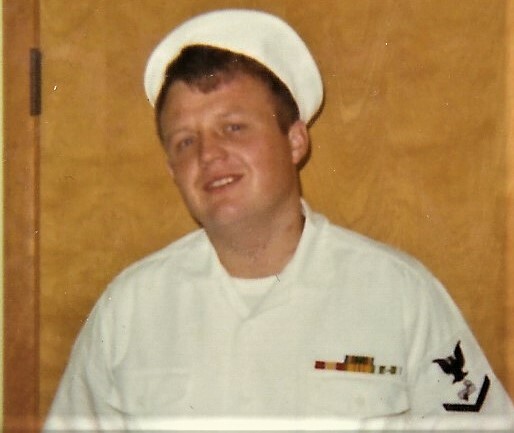 After his discharge in 1971, the couple lived in Minnetonka,MN and Doug attended the Minnesota School of Business where he received a degree in accounting. He was employed at Tonka Toys, beginning a long career as an accountant, primarily in the home health care industry and eventually with various non-profit organizations. For the past 10 years of his career he was Chief Financial Officer at AccessAbility, Inc. in Mpls. The Andersons lived in Eden Prairie,MN for a number of years before moving to Stewartville in 2009 to live near family. 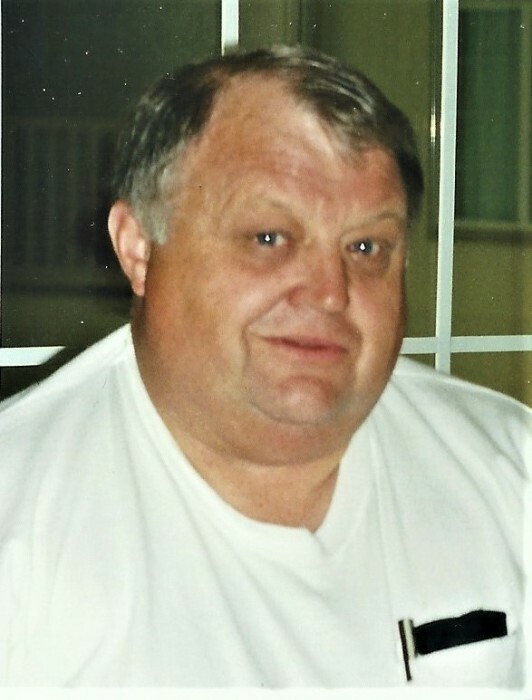 Doug was an active member of Grace Evangelical Free Church in Stewartville. He was a past member of American Legion Post #320 in Hopkins,MN. Doug was an avid fisherman, enjoyed reading about history and travelling with Lois. He loved time with family, especially following his adopted grandchildren’s sporting and school activities and “Donuts with Doug” time. Doug is survived by his wife – Lois and their adopted family – Jody(Jim) Fryer and daughters Ellie and Lydia of Stewartville; Mariah(Clay) Fryer-Lamkin of Van Nuys,CA; Jon(Deanne) Gemmill and Jana, TJ and Megan of Billings, MT and Stephanie Revoldt, daughter Lindsey and son Drew of Dryden,MI and a brother – Mark(Georgia) Anderson of Las Cruces,NM. He was preceded in death by his parents.